Remember my Firmoo giveaway? This time there are 20 winners. All the lucky ones will get a 20$ voucher through e-mail to spend in a purchase of eyewear at their own choice in Firmoo online store. 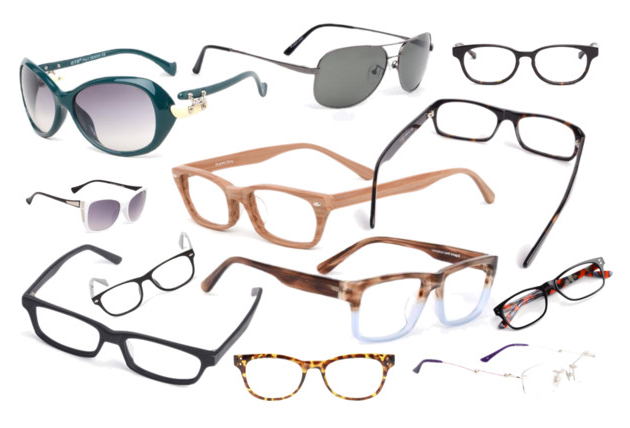 You have until 25th of December (23:59:59) to get yourself amazing glasses of your choice! I am sure you will find the glasses you were searching for!